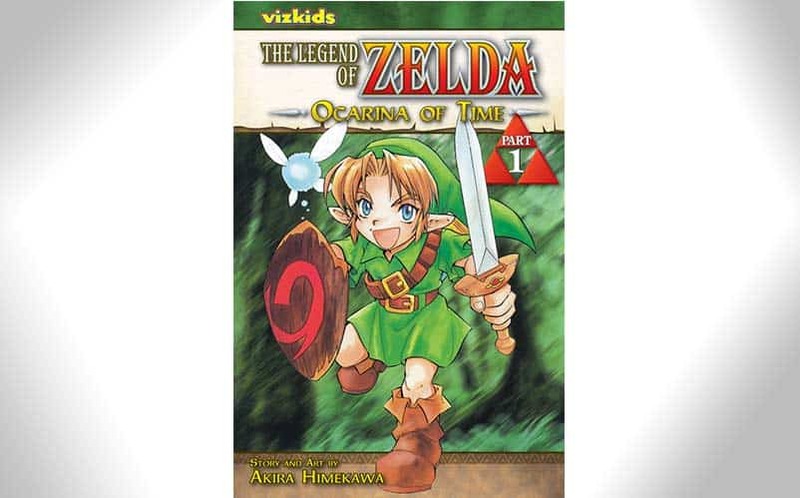 The Legend of Zelda Manga Omnibus Coming in November | Nerd Much? Mega manga publisher VIZ Media has announced that the critically acclaimed The Legend of Zelda manga series will be released as an Omnibus on November 1, and it will be officially titled The Legend of Zelda: Legendary Edition. 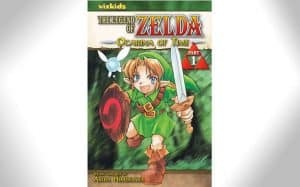 The collection will contain two complete volumes of The Legend of Zelda manga, and it will be presented in a deluxe format with new covers and artwork created by Akira Himekawa. What’s more, the collection will be printed in a larger 5 3/4″ x 8 1/4″ format. According to ThreeIfBySpace, The Legend of Zelda: Legendary Edition Volume 1 will contain Legend of Zelda: Ocarina of Time Parts 1 and 2, and more editions will be released bimonthly following the initial release for a total of five additional volumes. The first volume will come in at an MSRP of $17.99 US / $21.99 CAN. There’s no word on any pre-order availability just yet, but we’ll keep you posted. For more on all things Zelda-related, stay tuned to Nerd Much. You can also follow us on Twitter and give us virtual high fives on Facebook, if you’d like. And stay tuned for more cool nerdy stuff.